The iPhone is about to get so pitted. Cuba’s vibrant surfer culture is the star of Apple’s latest ‘Shot on iPhone’ short film. 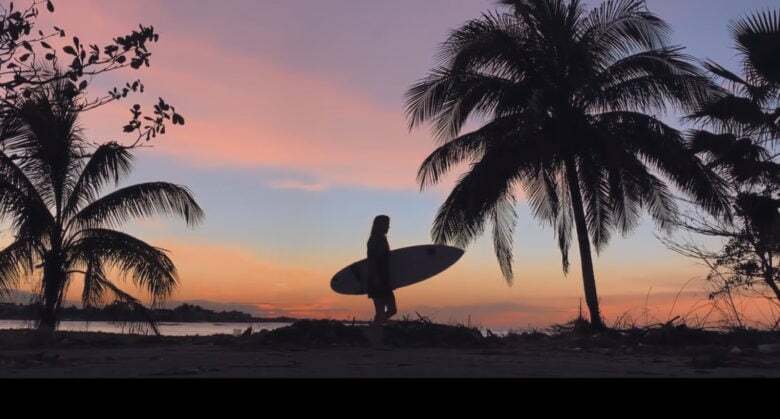 The new five minute video shows how Cubans connect with nature through surfing, even though good boards are hard to come by. Packed with tons of gorgeous underwater shots and beautiful visuals of everyday life, ‘Ola Cubana’ will have you ready to quit life to go shred some waves on a tropical island. What a stunner of an image! 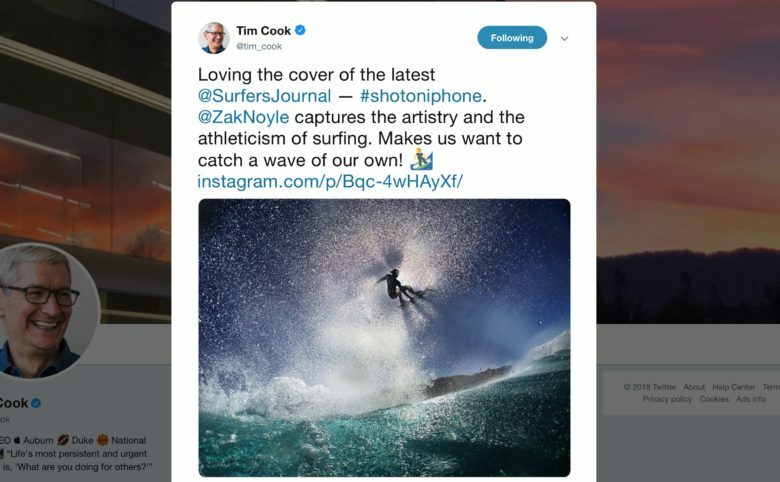 You’d think Tim Cook would be too busy running Apple to be tweeting about surfing, but you’d be wrong. Well, kind of. In fact, Cook tweeted over this weekend in praise of the cover of the year end issue of Surfer’s Journal magazine. The front of the mag features a dazzling bit of water-based sports photography which, you guessed it, was shot on an iPhone. Is iPhone 7 the ultimate action cam? Apple’s waterproofing on the iPhone 7 is looking worthy of the price to upgrade alone. I can’t count how many iPhones I’ve destroyed over the last nine years during water accidents. 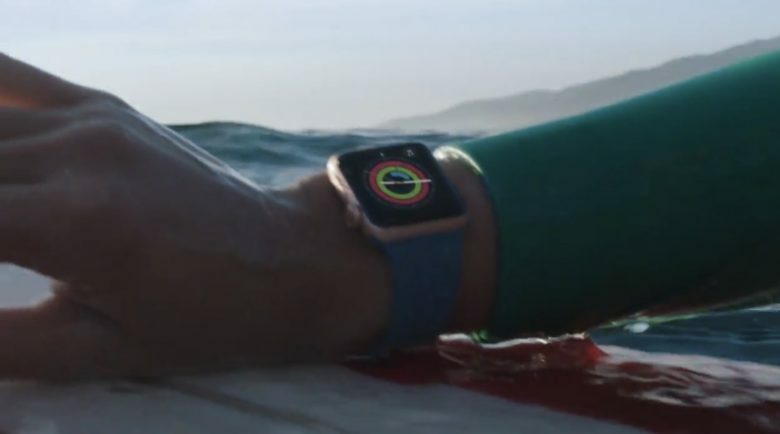 But after watching the iPhone 7 take a surfing lesson at Australia’s beautiful Bondi Beach, it looks like Apple totally undersold just how water-resistant the new smartphone truly is. 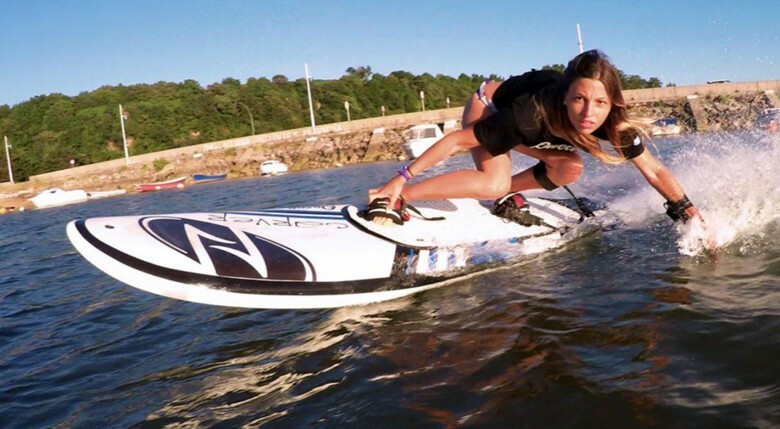 The Carver, by Onean, lets you surf on any body of water. I live in the Land of 10,000 Lakes, where life on the water is better-suited for walleye fishing than surfing. Yet places like Minnesota could provide the ideal bodies of water for a new kind of surfing with technology that puts motors and batteries into surfboards. Usually when we mention a Kickstarter project it’s with a mixture of excitement (because it’s like a totally cool product) and disappointment (because it will usually be at least half a year before we see a product, if ever). However, some of these products make it into stores. The Vaavud is one. 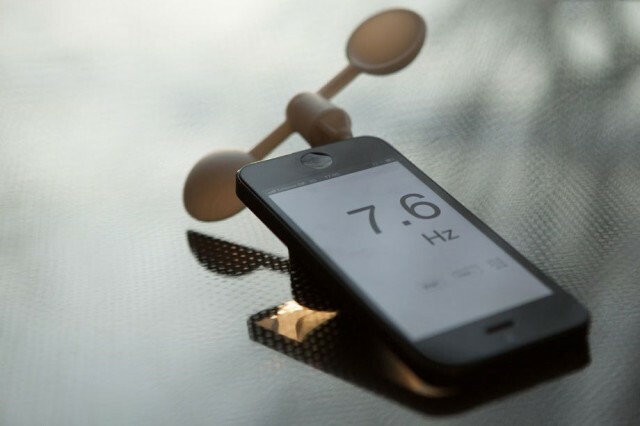 It’s a no-power wind-meter which you can buy today. I know what you’re asking: Yet another activity tracker? 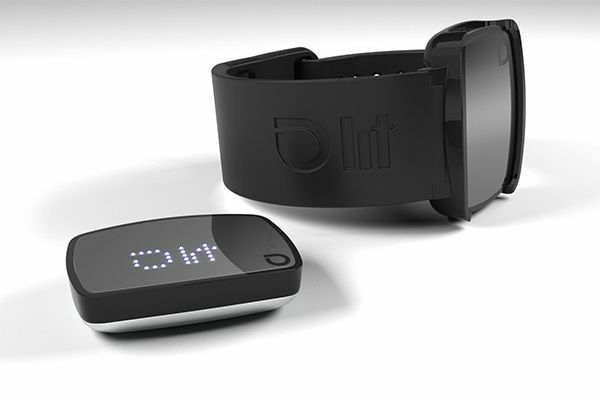 But LIT tracker from NZN Labs has a big secret ingredient that most others don’t — and that special ingredient makes it perfect for action sports like snowboarding, surfing and mountain biking. Better than licking a finger and holding it up. If you had any doubts that the world of iPhone accessories could grow any stranger or more diverse, then throw them out now. The Shaka Wind Meter proves that there are still plenty of depths yet to plumb. 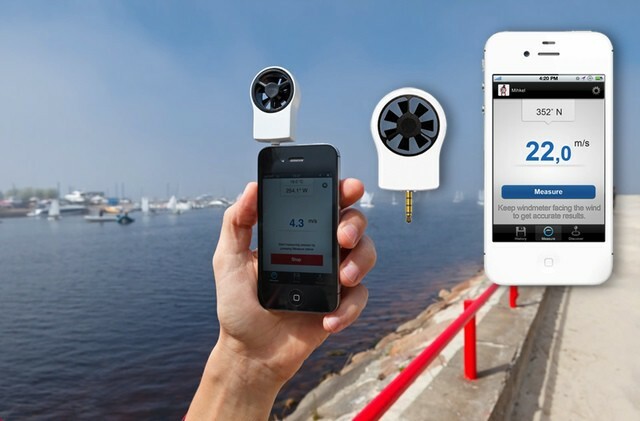 The Shaka is a simple little gadget: a fan that plugs into the headphone socket of your iPhone and tells you the wind speed. It’s made for surfers, but has many more uses than that.